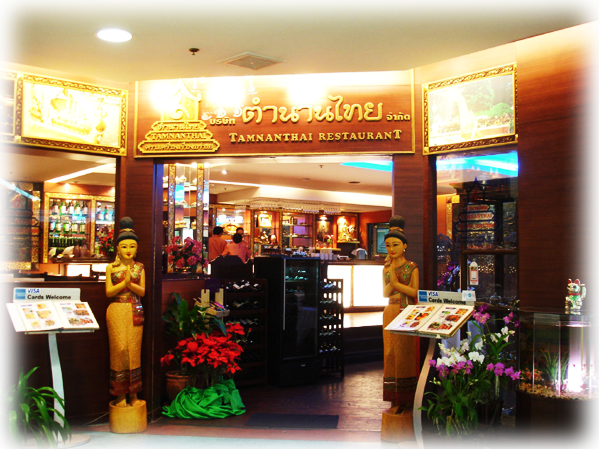 Tamnanthai Ploenchit Branch is on the first floor of Ploenchit Center Building. 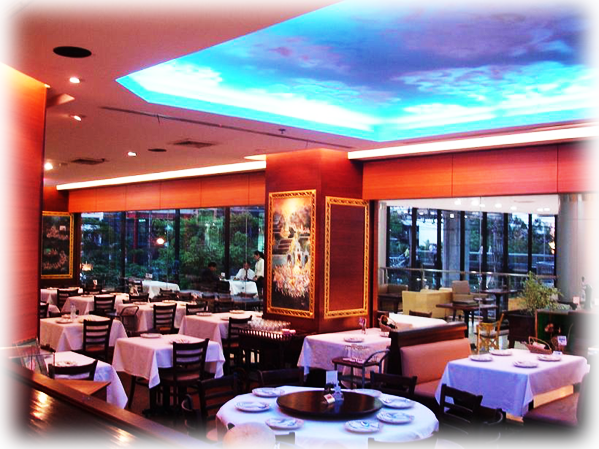 The building is located on Sukumvit Soi 2 (across from JW Marriott Hotel). 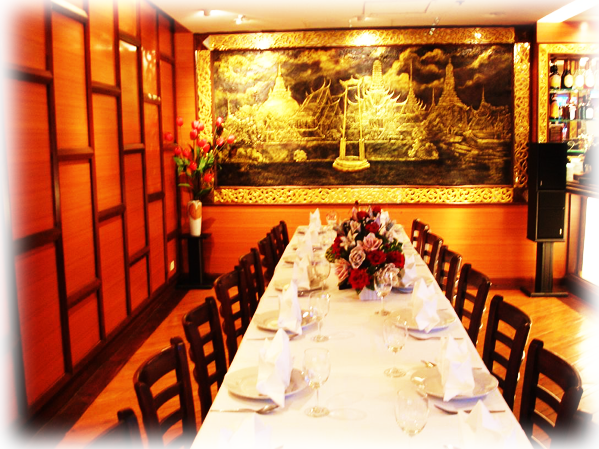 It contains a private dining room for large groups on special occasions. The coffee corner is perfect for the coffee lover who likes to sit and enjoy drinking a variety of freshly brewed coffee and tea. 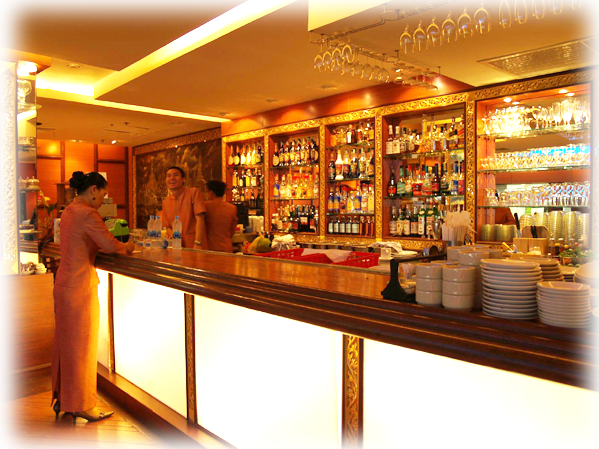 We also have an assortment of cocktail drinks. ©2009-2011 TAMNANTHAI : Traditional Thai Cuisine. All rights reserved.